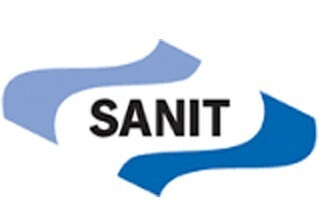 Sani Outlet, your online plumbing store. Because we do not use expensive office supply or luxury sheds and often directly from the manufacturer or wholesaler, we can keep prices low for you. That is the strength of our concept, where you can benefit from. Whether you are looking for an outdoor shower, bidet faucet, adapted toilets, sink faucet, shower arrangement, part of a drain, you will find it all back at Sanioutlet.nl.